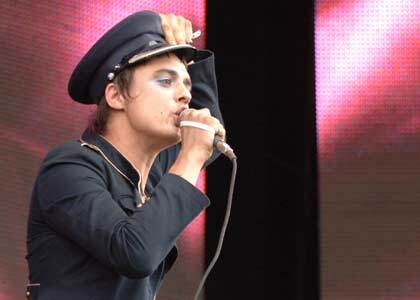 Seven Deadly Sins is the title of a Libertines song, officially released as a B-side for the 2003 single, Time for Heroes. Carl Barat sings the lead part of the song. 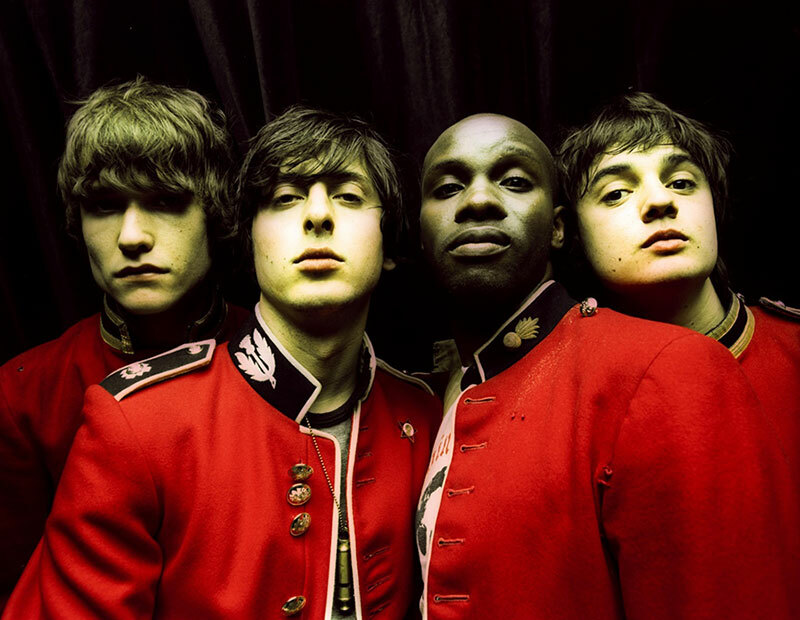 In 2015, it was announced that a reworked version of the track would feature on The Libertines' third album, due to be released in September that year, as a deluxe edition bonus track. 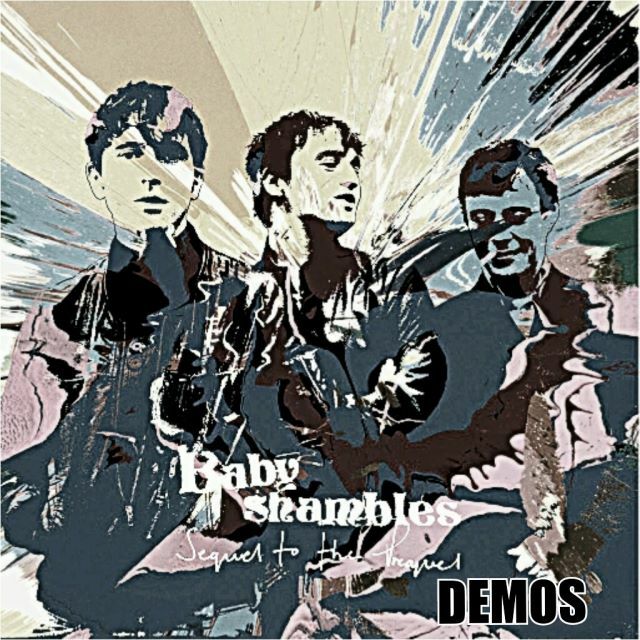 An early instrumental version of the song featured on the Legs XI demos, under the name 7 Deadly Frenchmen. Seven Deadly Sins was one of the songs that Barat and Doherty sang together at the Hackney Empire reunion gig in April 2007, despite it never being a fan favourite at previous Libertines gigs.